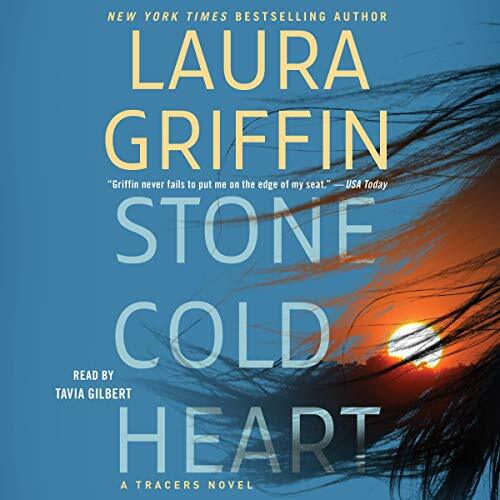 New York Times best-selling author Laura Griffin “delivers another top-notch thriller" (RT Book Reviews) in her beloved Tracers series, about a leading forensic anthropologist who uncovers eerie clues in a high-stakes case that threatens to deliver her to the doorstep of a cold-blooded murderer. But as Sara unearths strange clues, she finds chilling similarities to a case from her past - a case that now threatens to rock Nolan’s community. While Sara digs deep for answers, the stakes rise higher as another young woman disappears without a trace. Investigators work against the clock as Sara races to discover the truth, even if her harrowing search brings her face-to-face with a stone-cold killer.